What’s Difference Between CFP and CXP Transceivers? 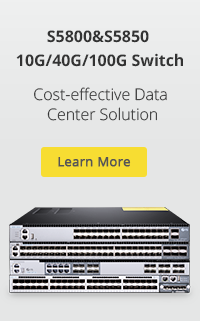 Posted in 100G QSFP28/CFP/CXP, Fiber Optic Transceivers	| Tagged 100G transceiver, 100GbE, CFP, CXP	| Comments Off on What’s Difference Between CFP and CXP Transceivers? What Are The Differences Between SFP, SFP+, XFP, QSFP/QSFP+, CFP and QSFP28? 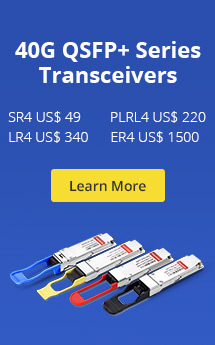 Posted in Fiber Optic Transceivers	| Tagged CFP, QSFP+, SFP Transceivers, XFP	| Comments Off on What Are The Differences Between SFP, SFP+, XFP, QSFP/QSFP+, CFP and QSFP28?